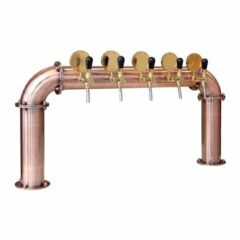 The block system for precisse cooling and aeration of hot wort. 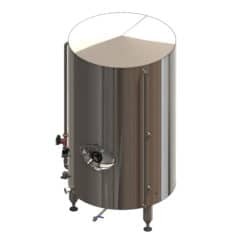 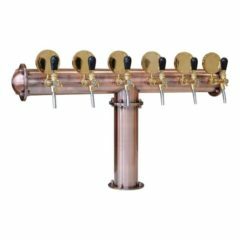 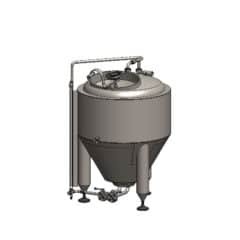 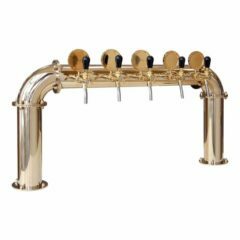 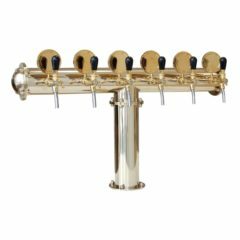 This is a necessary equipment for preparation of wort after the hot wort brewing process and before start of the beer fermentation process. 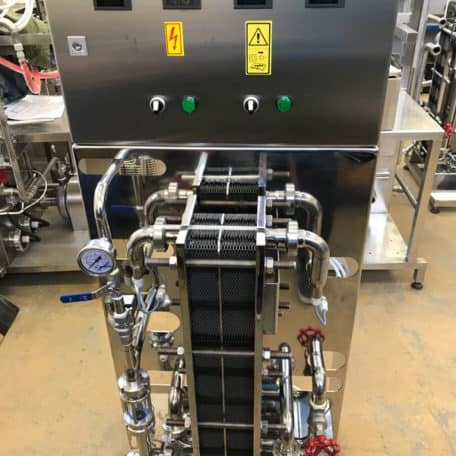 Two-stage tabular heat exchanger intended for cooling of the wort from 98 ° C to 7 ° C using 15 ° C and 1 ° C water before starting of beer fermentation process. 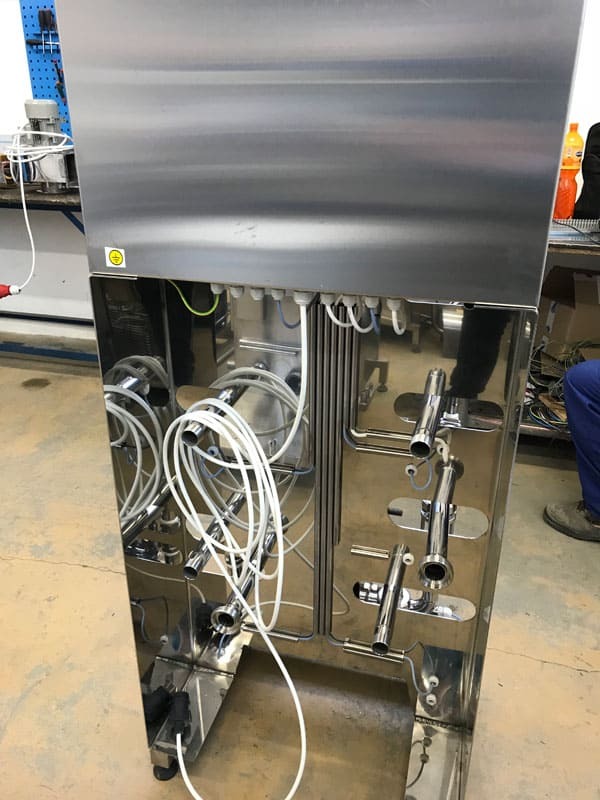 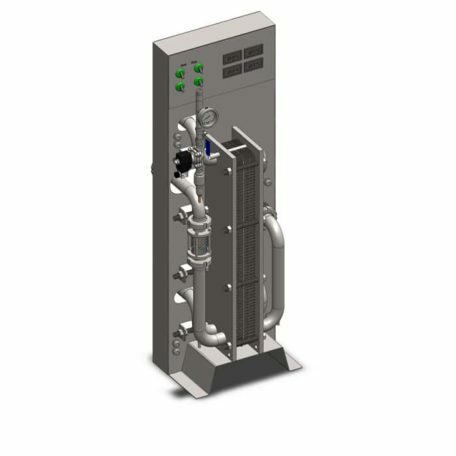 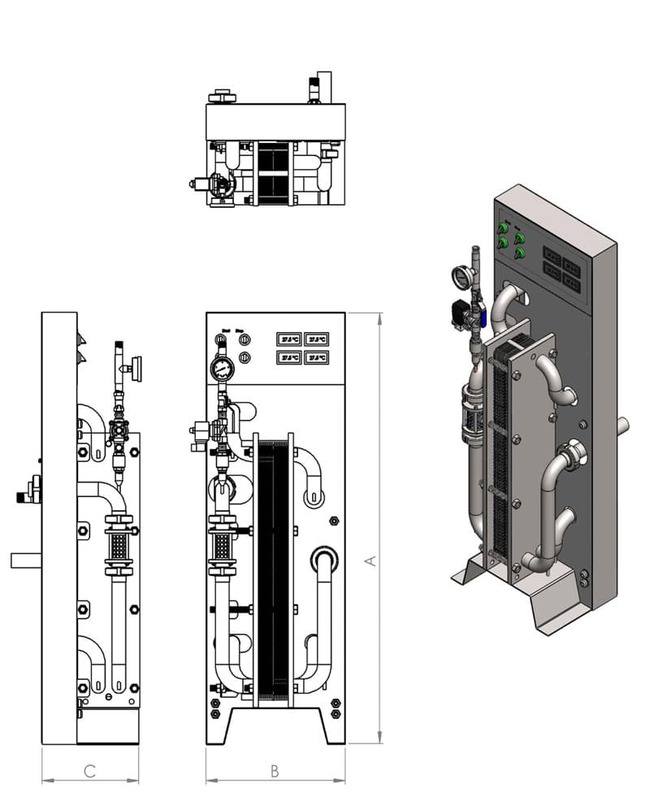 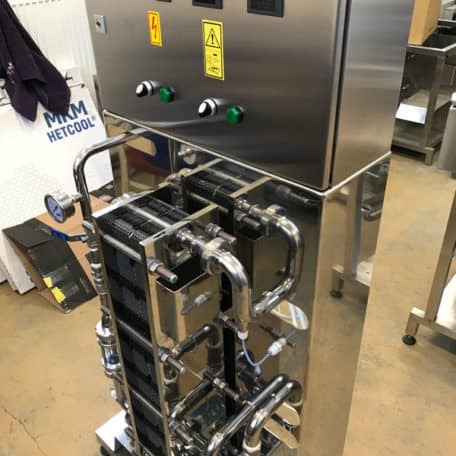 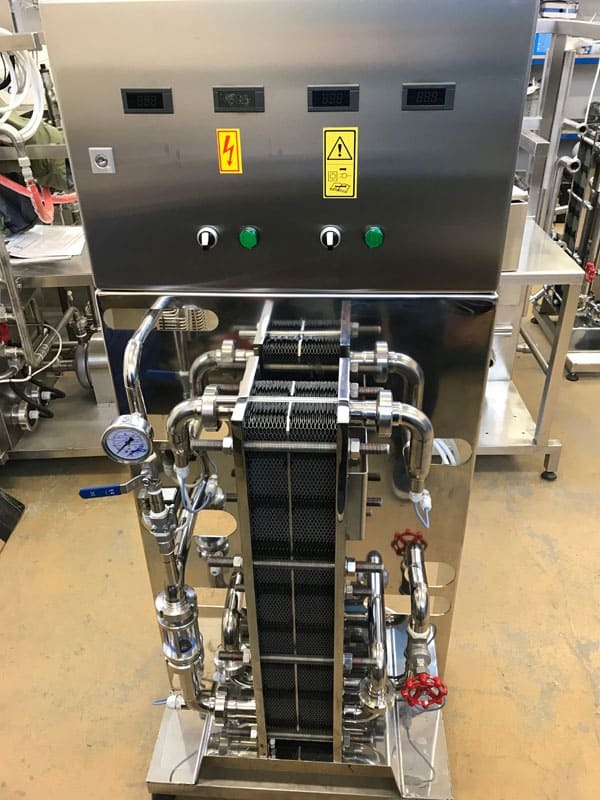 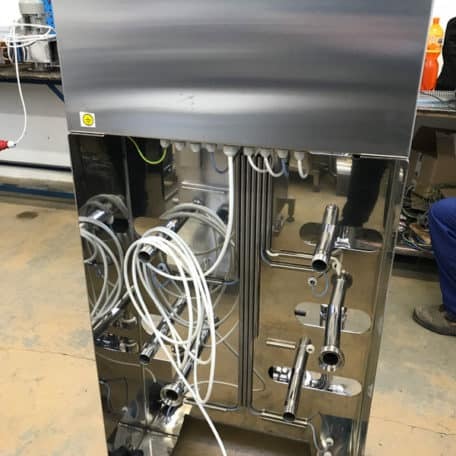 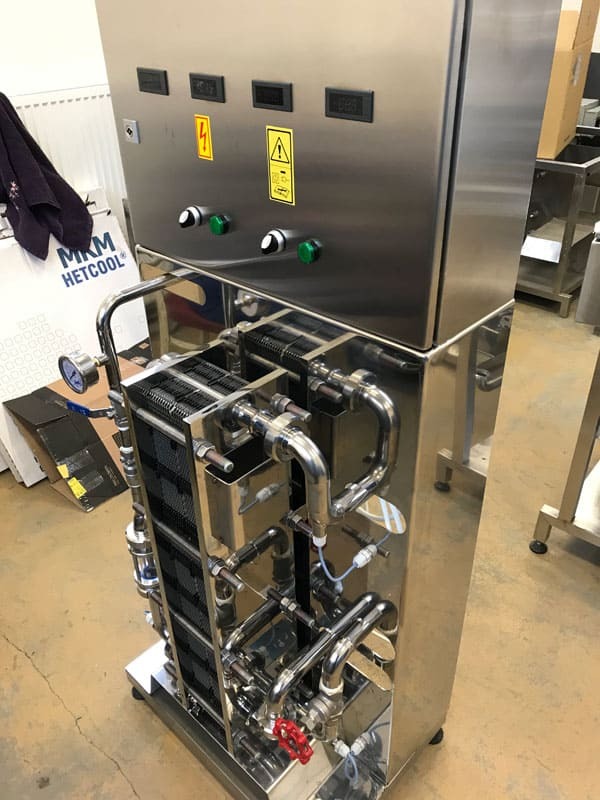 The plate heat exchanger and the aeration candle are attached to a stainless steel panel which is equipped with temperature sensors and digital displays. 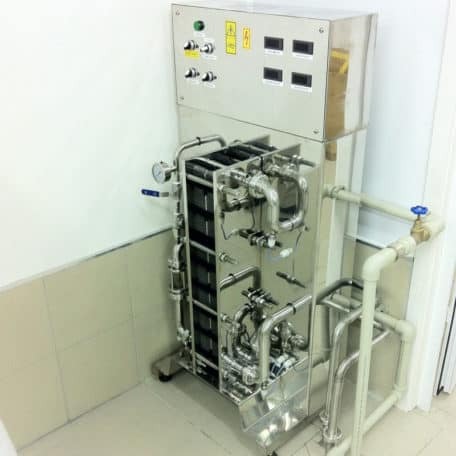 functions of the wort cooling system for manual or automatic operation. 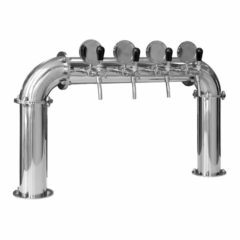 There is necessary to have enough of drinking hot water available during beer production process. 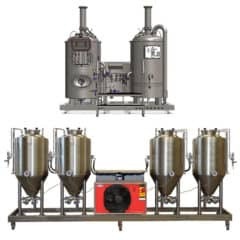 Hot water is used for mixing malt mash in water in process production of wort, for showering of wort during the lautering process, for cleaning and sanitizing of the brewhouse and other vessels etc. The hot water tank HWT-3000 (boiler) is equipped with a water pumping unit. 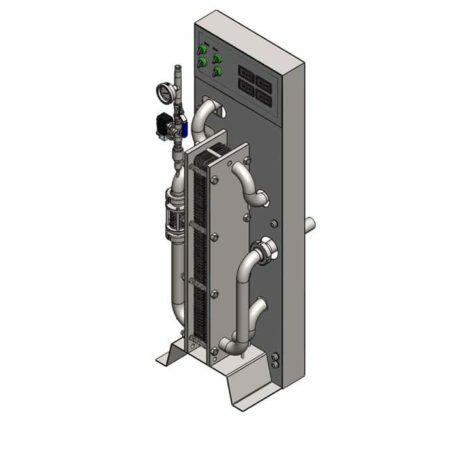 It is designed for storage of 3000 liters preheated water from the first cooling stage and following heating up to 80°C. 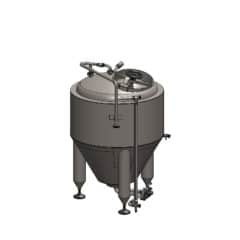 The container is made of material AISI 316L, DIN 17 349, AKV extra 2.